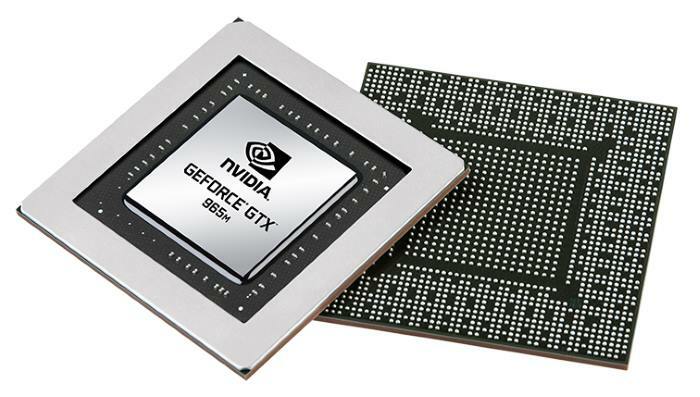 The Nvidia GeForce GTX 965M is an upper-mid-range discrete graphics processor for laptops. 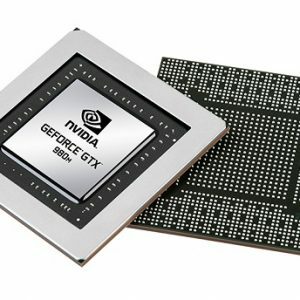 Nvidia says the video card “brings desktop-class gaming performance to the notebook”. 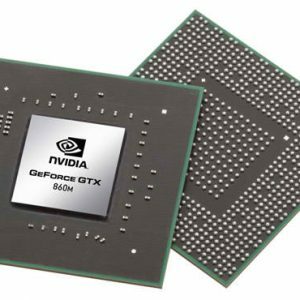 With its speed, the GeForce GTX 965M sits between the popular mid-tier GTX 860M (and very similar 960M) and high-end GTX 970M / 980M. All of these GPUs are based on the latest Maxwell architecture, known for its great performance-per-Watt ratio. There are multiple 965M gameplay videos on YouTube, all showing a great potential of the GPU. The card can run the latest demanding games such as GTA V or Assassin’s Creed Unity smoothly on 1080p resolution. Take a look at the playlist below. 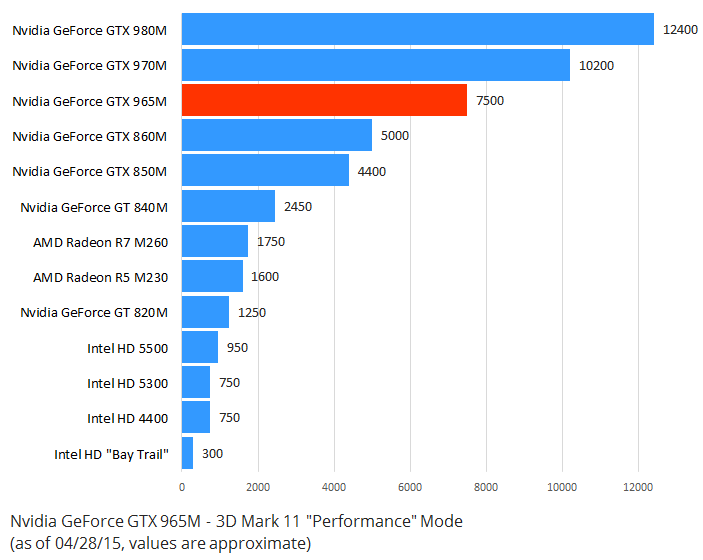 Check out laptops with the GTX 965M.